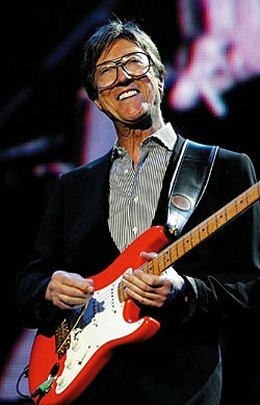 “And who exactly is Hank Marvin?” Was the question my eldest daughter asked me this evening. I’m not even sure how Hank Marvin came into conversation, but it sparked off an interesting course of events. “He was one of The Shadows, and I used to service his car ” I said. This was many years ago when I was working as an apprentice mechanic at Middleton Motors Citroen dealership in Potters Bar. 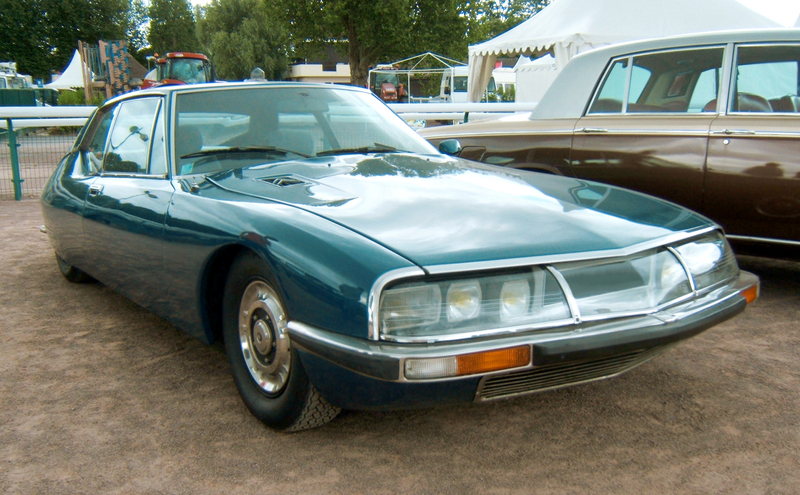 Hank Marvin had a Citroen and we used to service the car from time to time! OMG! Now I’m going to have to think of what music Hank Marvin was famous for…. “Apache!” I said (the first hit I could think of that The Shadows had back in the ’60s). “Never heard of it” she said. So out came the smart phone and onto YouTube to find an example! The car had been in for a service and the chief mechanic asked me if I wanted to come along on a test run – wow! What an experience that was! It’s funny really when you come to think of things from your past – just how much you forget about until some totally unconnected situation occurs that causes you to dig around in your memory archives for nuggets of information that may be relevant or of interest. If you have had any experiences like this, or you have any interesting stories, I’d love to hear them. Put a comment below, and share your thoughts! 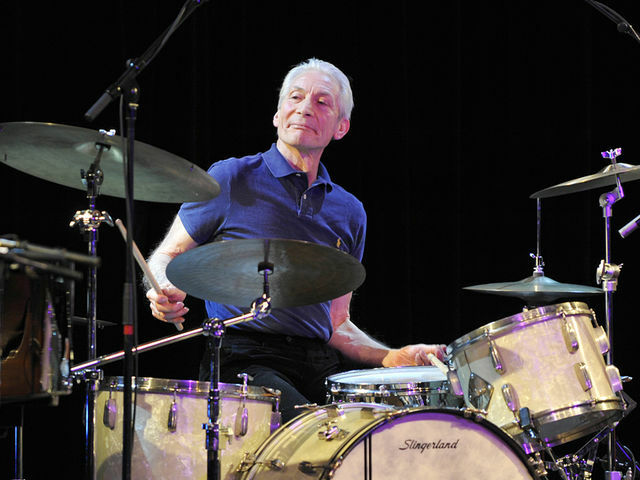 I used to love Hank and the Shadows – thanks for the smiles as I remember. carolynthorne Takes us back a bit though doesn’t it ! !